This house has 5 bedrooms with TV and 5 bathrooms, living room with fireplace and fully equipped kitchen. 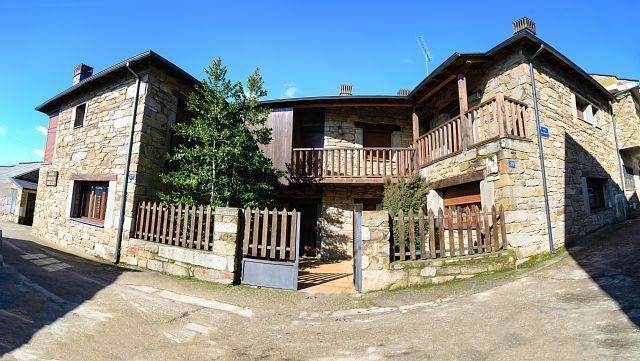 Built preserving the architectural style of the Sanabresa region and with the native materials: stone, slate and wood. Located in Trefacio, seven kilometers from Lake Sanabria, and 10 from Puebla de Sanabria, you can enjoy the landscapes and nature that this region invites us.